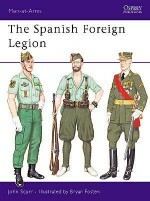 The Condor Legion was the expeditionary force of soldiers and airmen sent by Hitler to aid Franco's Nationalists in the Spanish Civil War. The Germans used the war as an opportunity to develop equipment and tactics, and their force included not only instructors, but also combat units of artillery, tanks and aircraft. 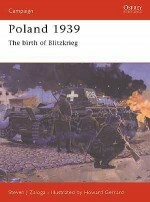 These units tested guns, tanks and planes and perfected techniques which were used in the 1940 Blitzkrieg. 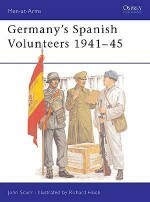 Many of officers prominent in the early campaigns of World War II won their first successes in Spain. 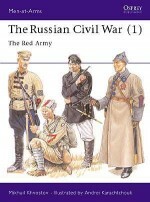 This book details the Legion and its unique uniform and insignia. Carlos Caballero Jurado was born in Ciudad Real, Spain, in 1957. 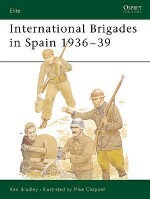 He served as an NCO in the Spanish Army's Division Brunete (1st Armoured Division) and later graduated with a BA in History from the University of Alicante. 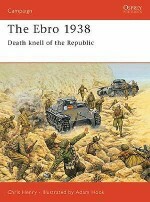 He has written and co-written numerous books and articles on military historical subjects, including four Osprey titles. 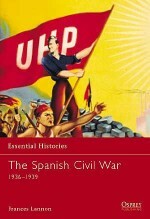 Carlos is a history teacher in Alicante, Spain.Ramiro Bujeiro has become a frequent and popular contributor to Osprey. An experienced commercial artist, his professional background includes many commissions as a figure illustrator and strip cartoonist for clients all over Europe and the Americas and many years' work for IPC Magazines in Great Britain. 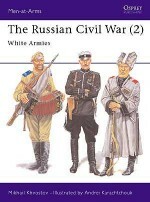 His main interests are the political and military history of early 20th century Europe. He lives in Argentina.